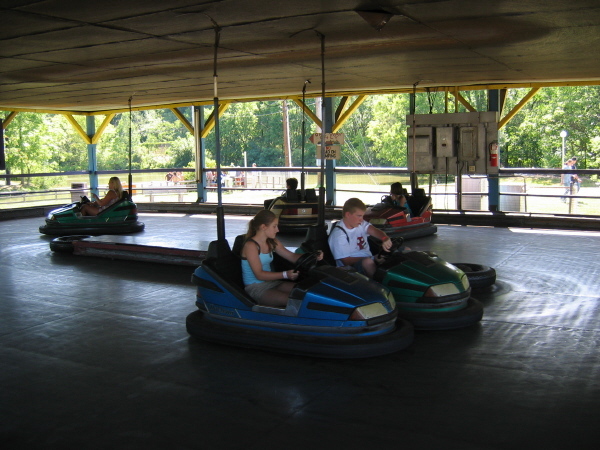 Lakemont is home to the world's oldest roller coaster. Leap the Dips alone is worth the trip to the park. The supporting cast at the park consists of a couple of additional coasters and a dozen or so traditional flats plopped in the middle of a field with little shade. 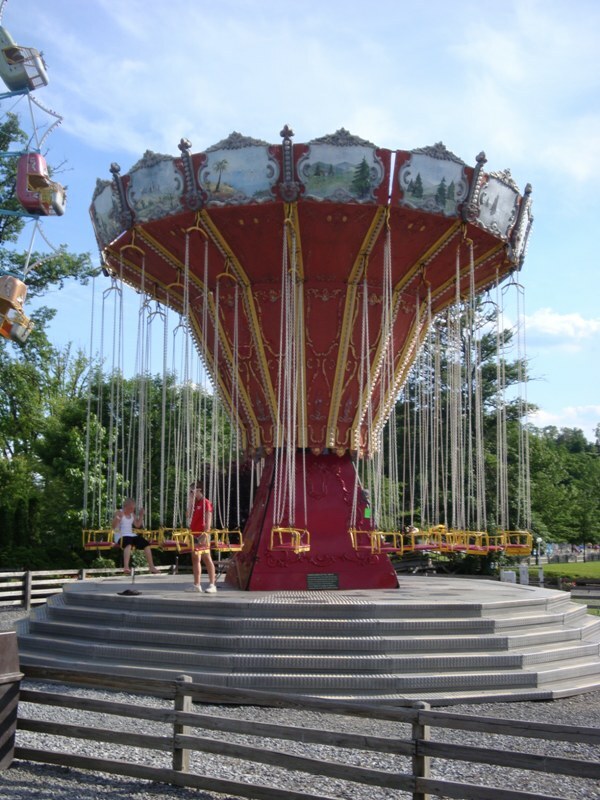 You will not encounter many "new" rides at Lakemont; the park personifies the term "old school." 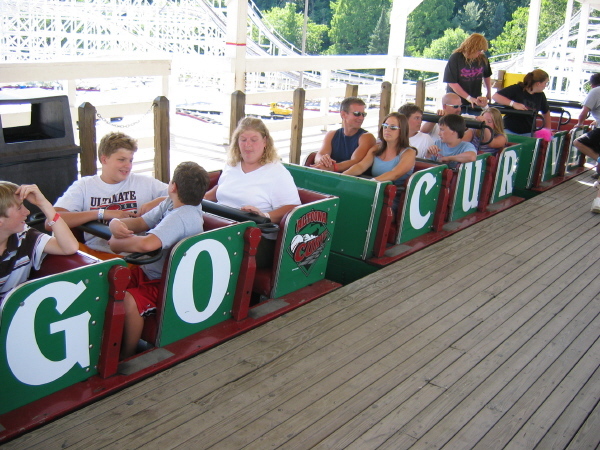 The park's second wooden coaster is situated right behind the outfield will of the town's minor-league baseball team. 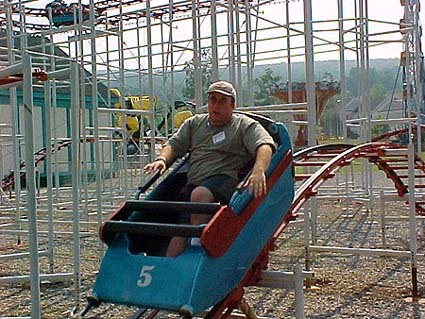 I've been to this park a few times and I always manage to have a great time. Yes, everyone goes for Leap the Dips, but Skyliner is a very underrated coaster that makes me come back. 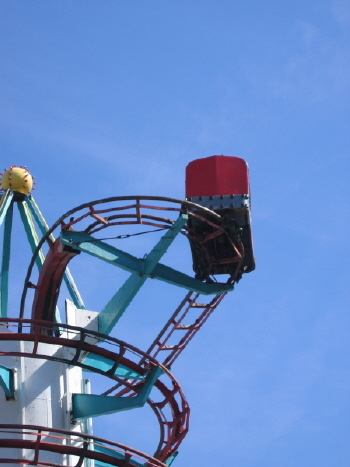 There's a lot of great ejector airtime, especially in the first and last rows. It is pretty rough, but you should have no problem with rerides. For the rest of the park, you'll find an interesting old collection of flats and coasters. Many of the flats are spin and pukes that have VERY long ride cycles, so keep that in mind. The Little Leaper credit isn't impossible to get, but you're very unlikely to ride it (ask the ride op if you can ride). The Toboggan is just like any other Toboggan. Oh, and the mini golf course is pretty fun for the low price. If you are going to this park, you probably know what you are getting yourself into. Admission is 5 dollars on Wednesday, Thursdays, and Fridays, and 10 Saturdays and Sundays. 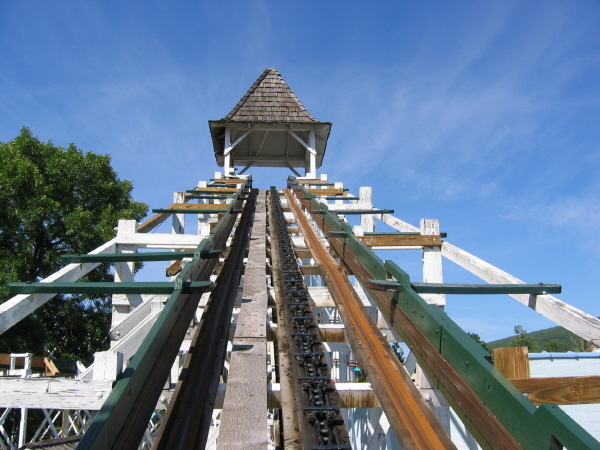 Leap the Dips is a fantastic ride with a ton of history. It was worth every penny of the ticket price. As for the other two coasters, Skyliner is enjoyable, but very rough even in the front. Could really use a paint job. The toboggan was absolutely awesome in the worst way and I didn't bother with the other flats. 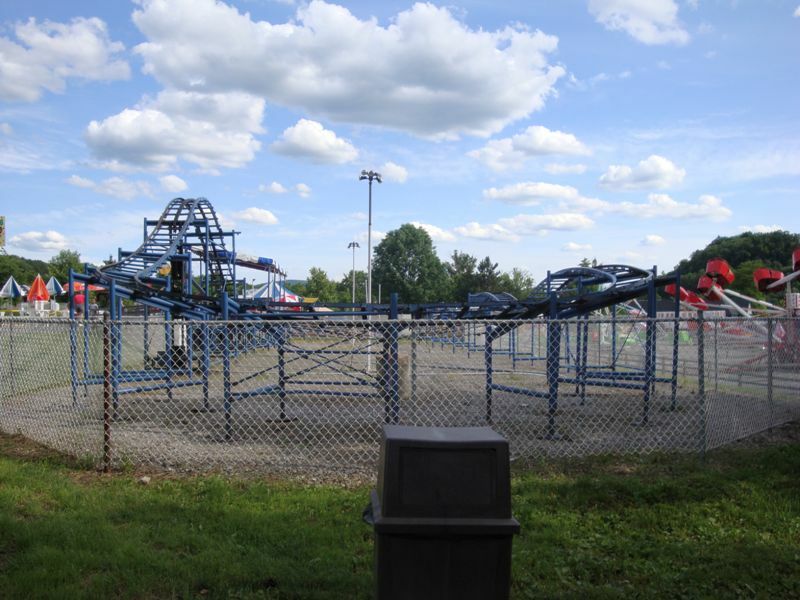 If they put forth some money and some effort, this park honestly could honestly be nice. 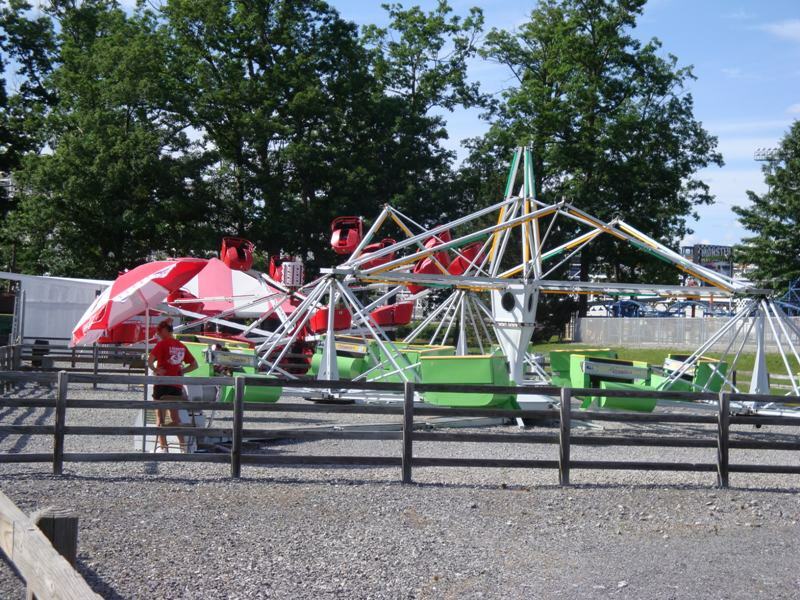 But for now, it is really just a permanent carnival. P.S. bring your own food! 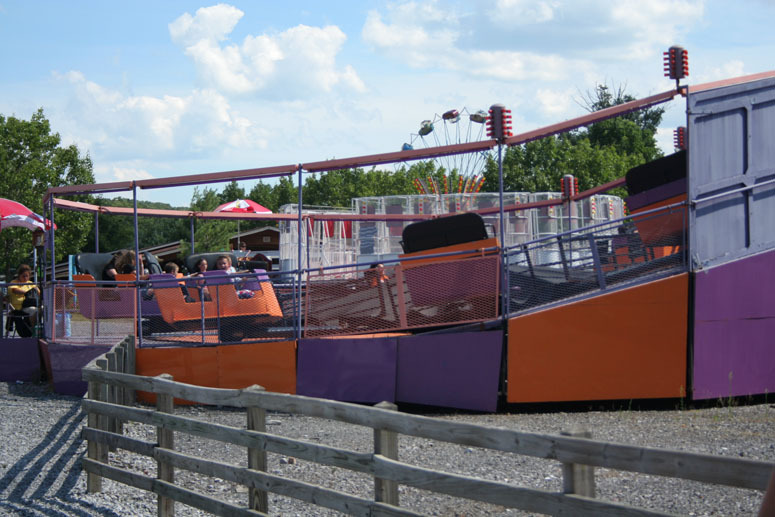 If you sit in the front of leap the dips you can feel the car flying off the tracks. It's to bad they make you pay per ride, or else I'd just ride that all day. 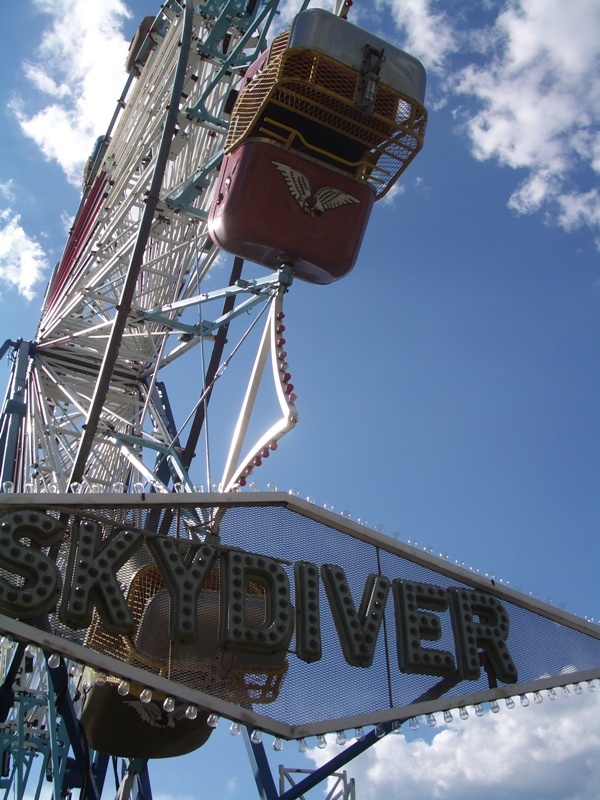 Skyliner is really fun, and you can ride that as many times as you want. 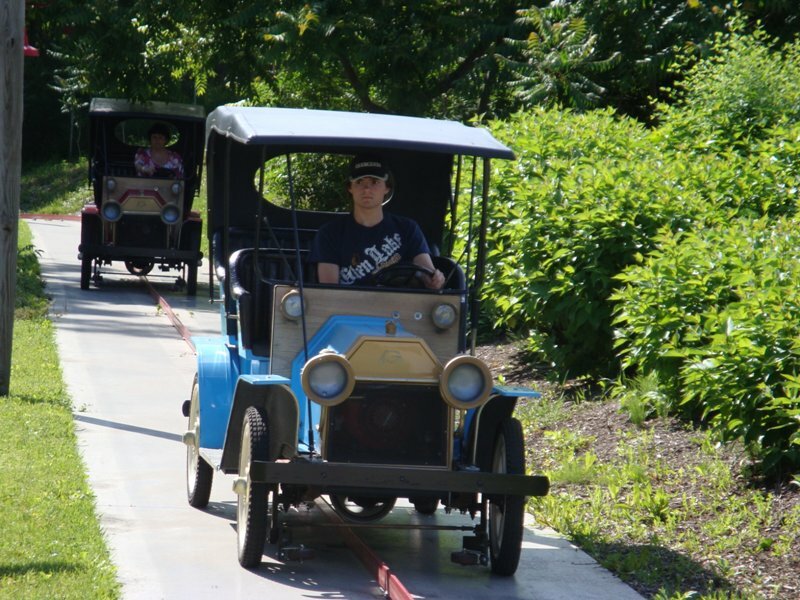 The kiddie coaster and toboggan really hurt, so I recommend only riding them once each. The park is clean. lines are short. Admission is low. 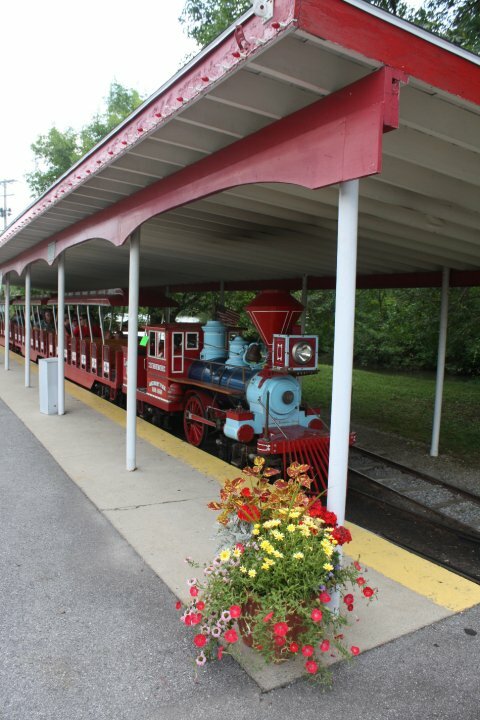 The park provides a very family friendly atmosphere. Definitely worth a trip. 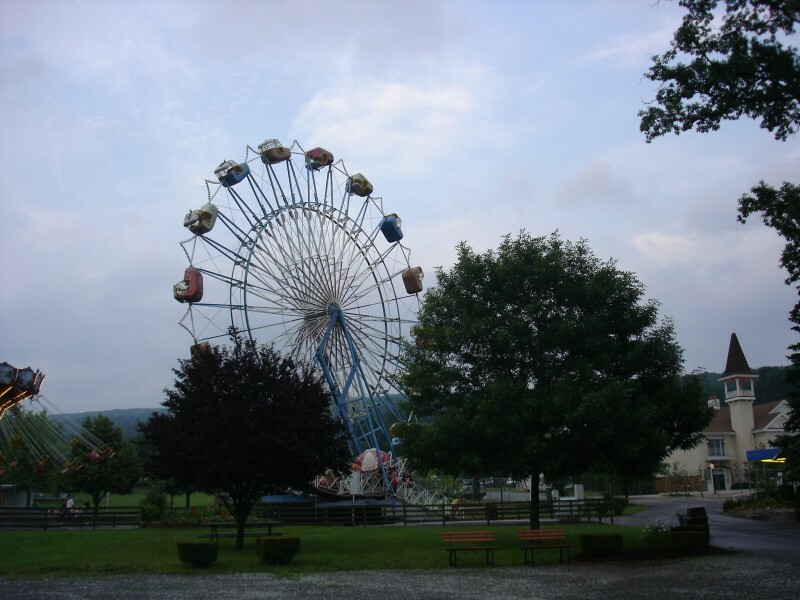 Stopped here for a couple of hours travelling between Kennywood and Hersheypark. Went there specifically for Leap the Dips, and it was definitely worth the trip. 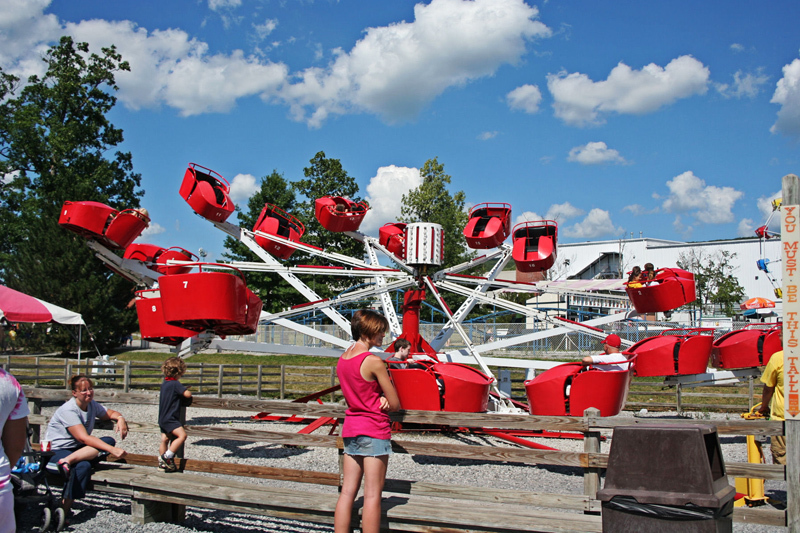 Leap the Dips is a ton of fun and unlike anything--definitely a trip into the past! 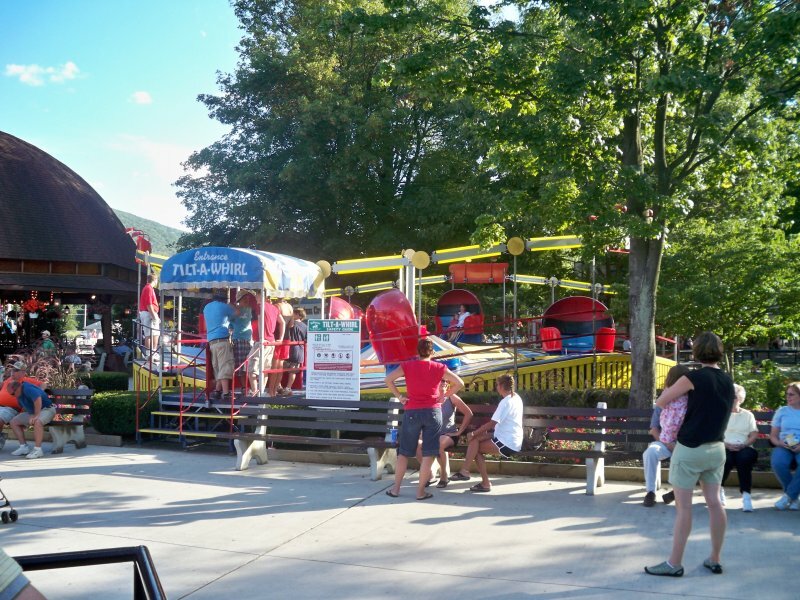 As for the rest of the park--it's better suited to families with small children on a tight budget. It was a rainy day when we stopped--fortunately we were able to ride Leap the Dips a couple of times when the rain stopped, but the other woodie was closed (can't run when wet due to an uncovered brake run). The flat rides were basically standard traveling fair rides--nothing to get excited about. Small waterpark included with Pay One Price.